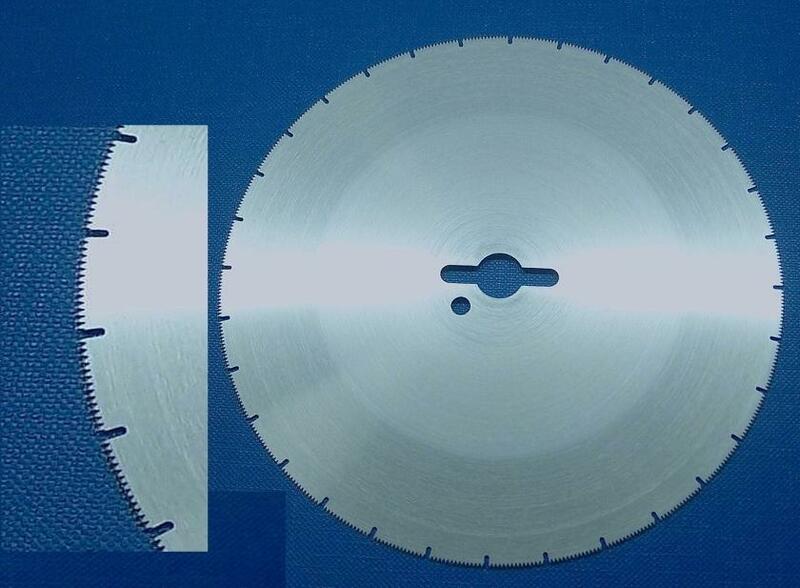 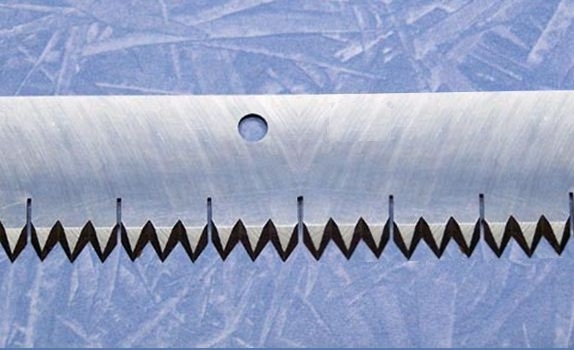 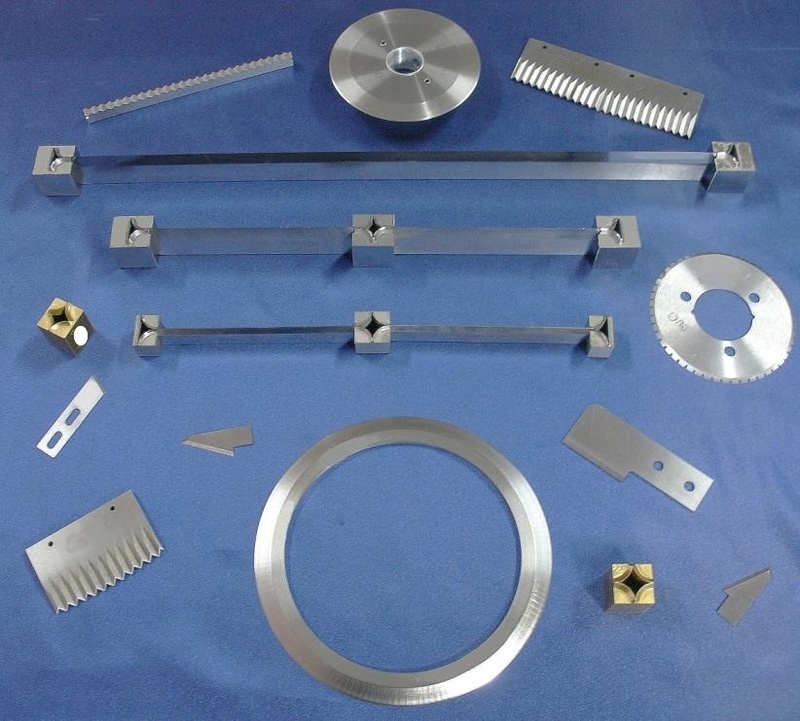 California Knife & Blade manufactures and supplies a wide variety of quality toothed knives and blades made from high quality steels specifically selected for your industry. 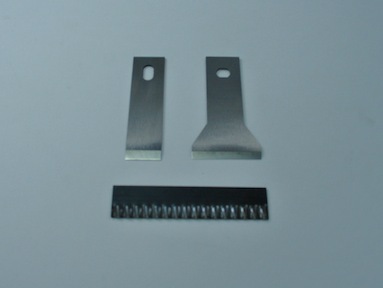 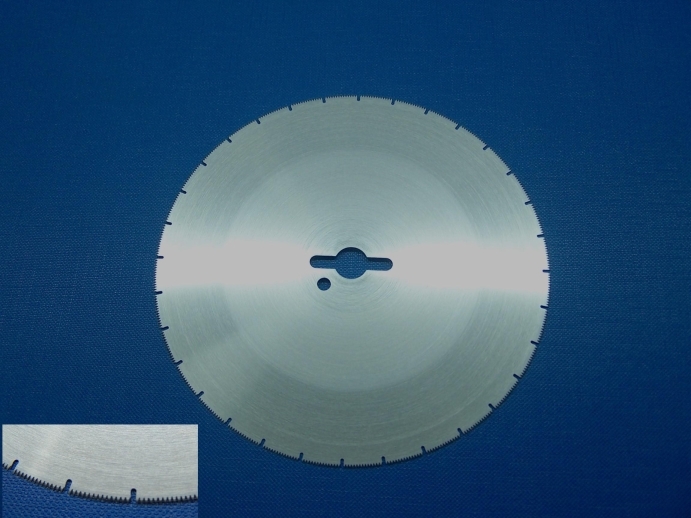 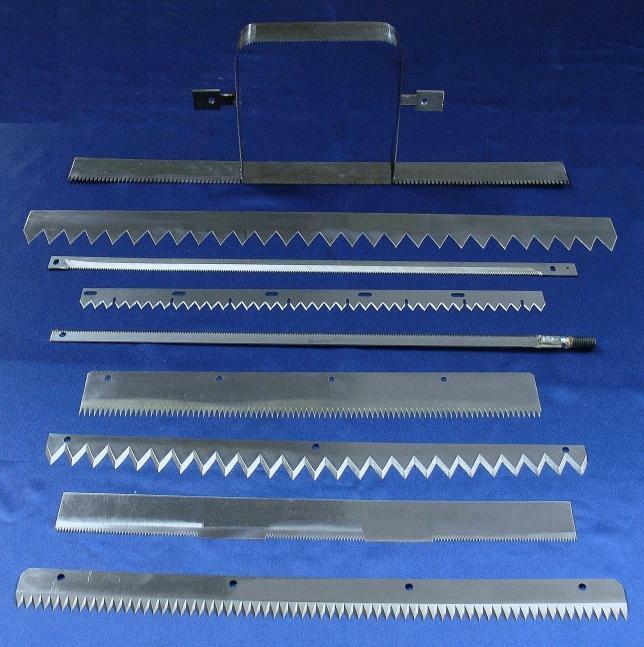 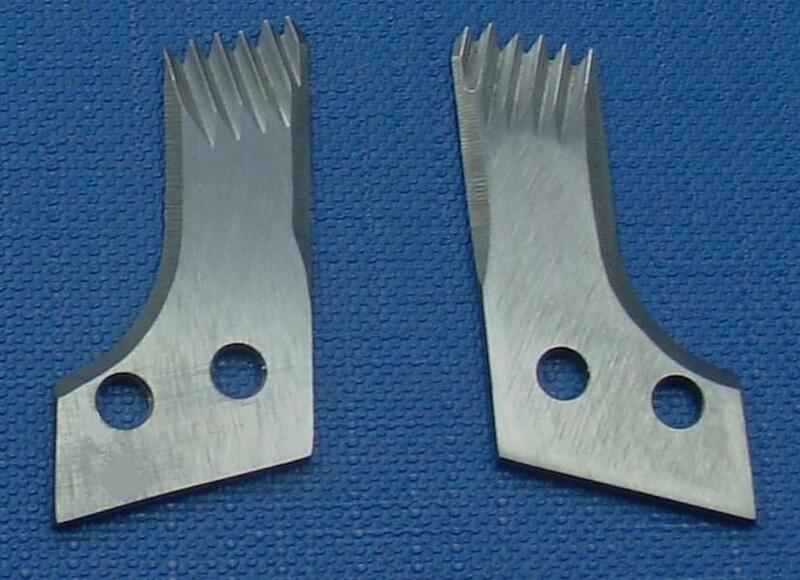 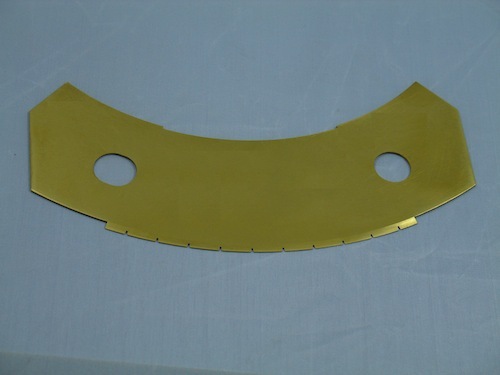 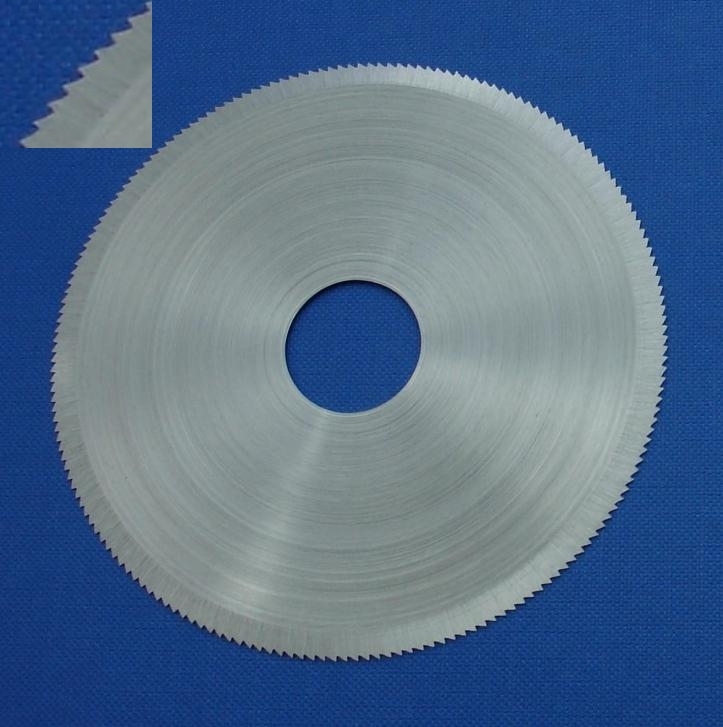 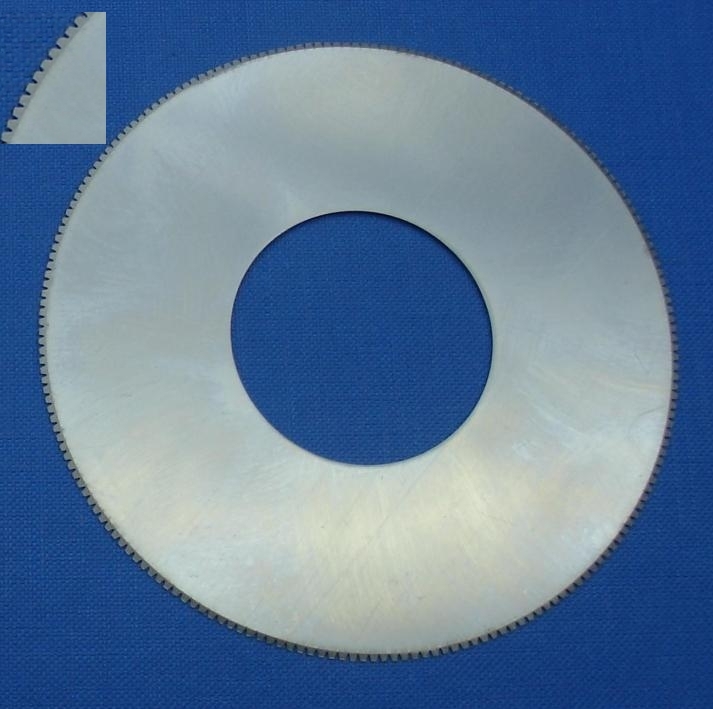 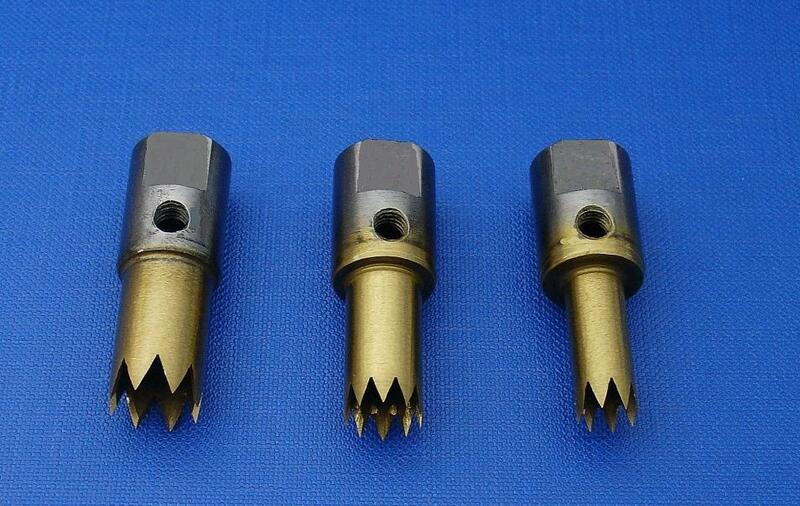 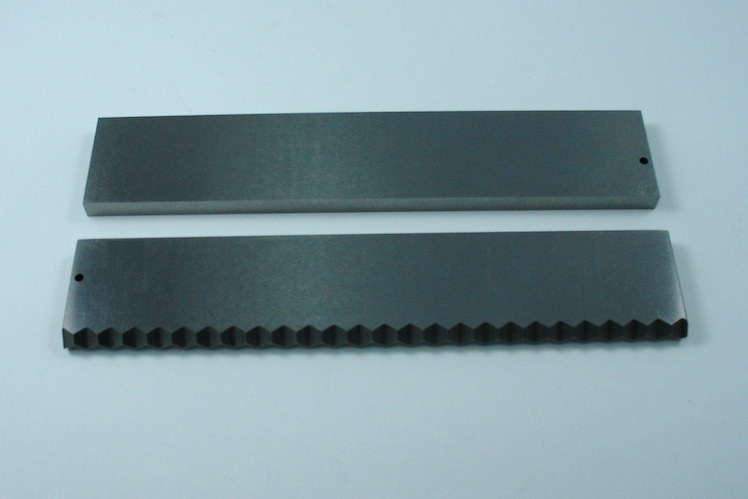 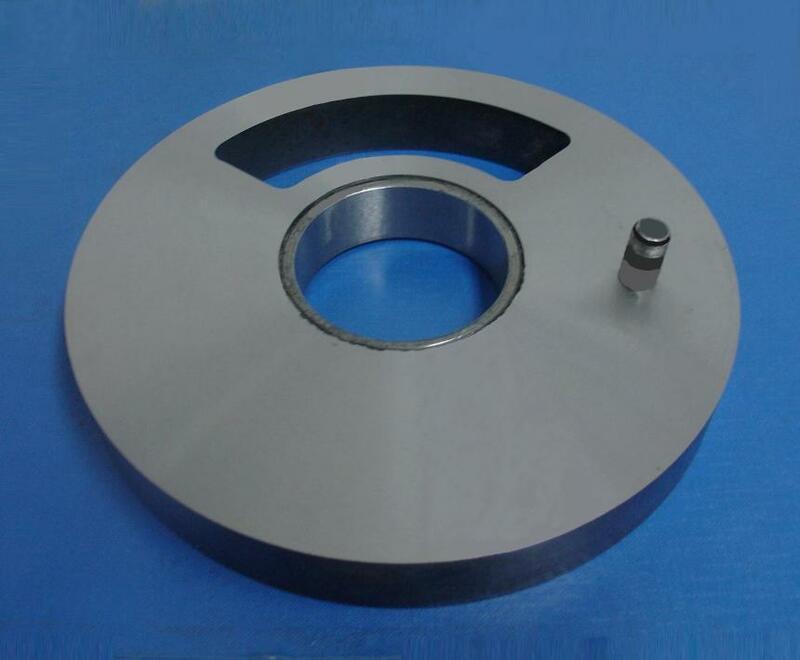 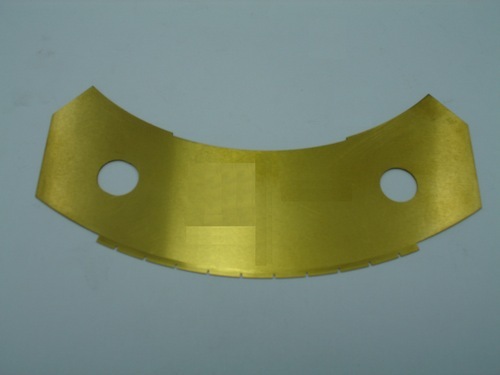 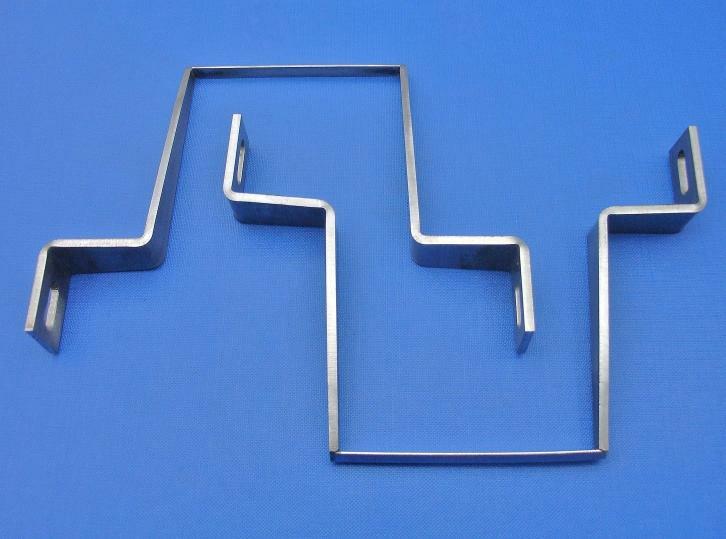 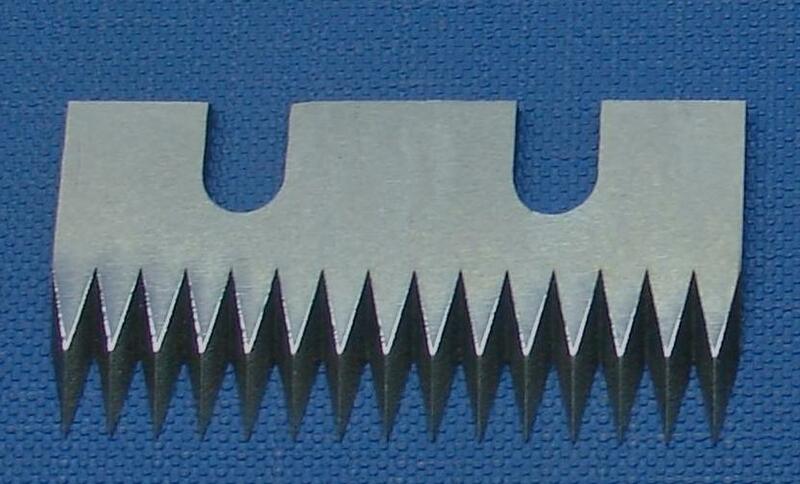 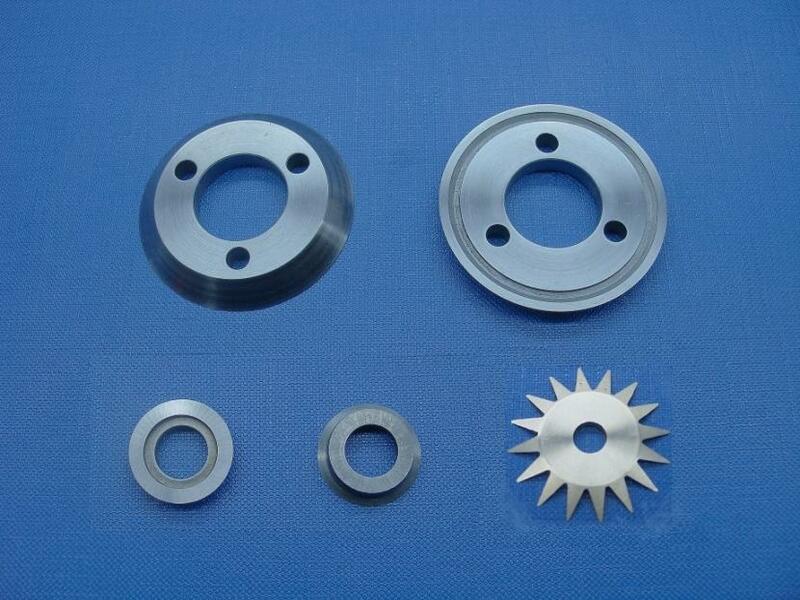 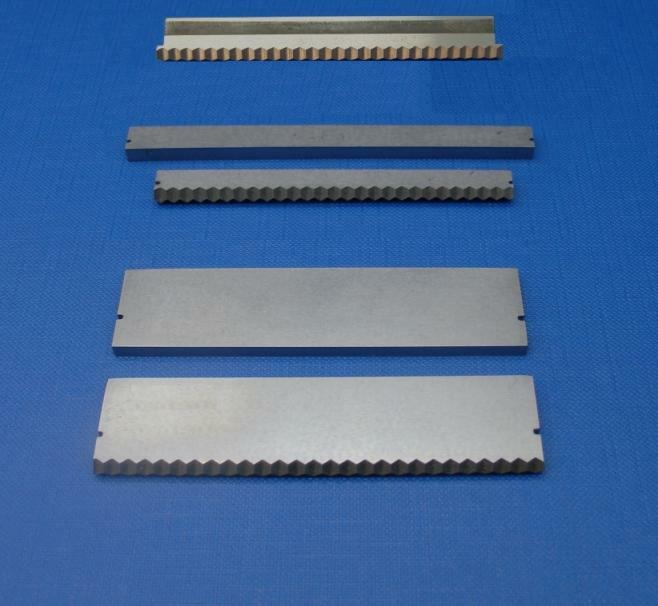 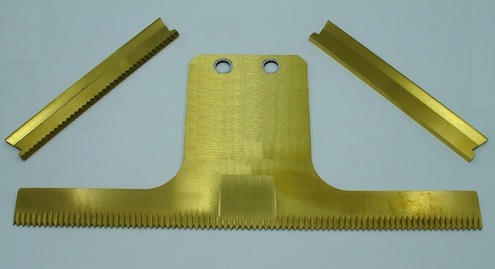 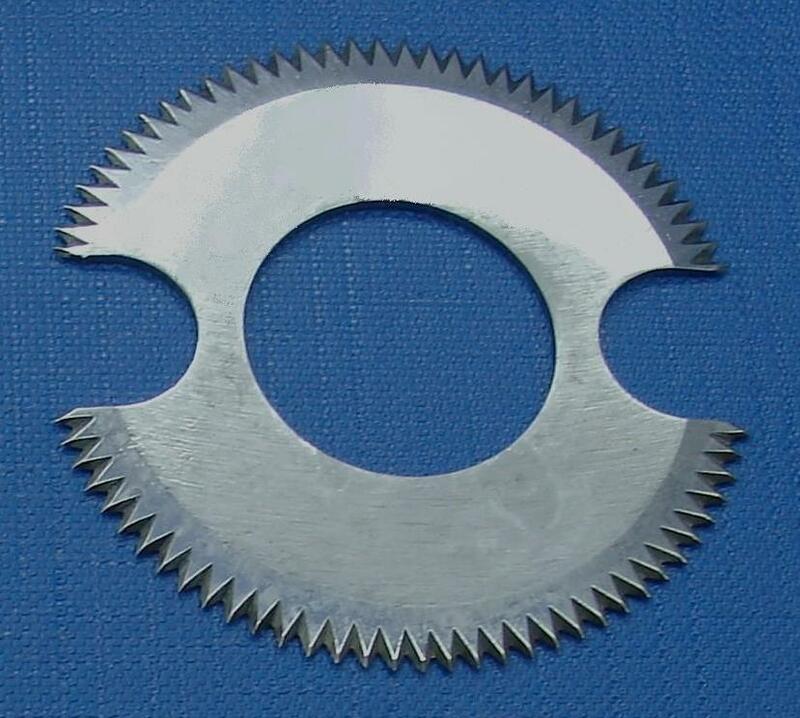 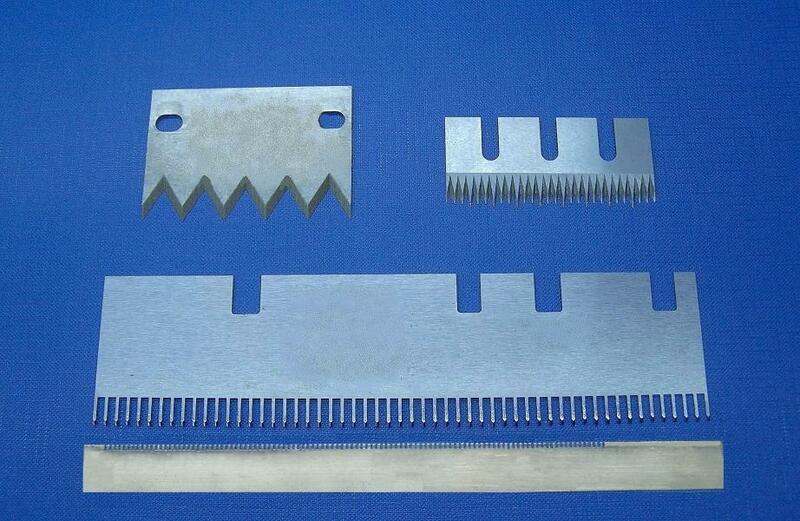 Below are some of our STANDARD and CUSTOM toothed blades that we recently manufactured for our customers. 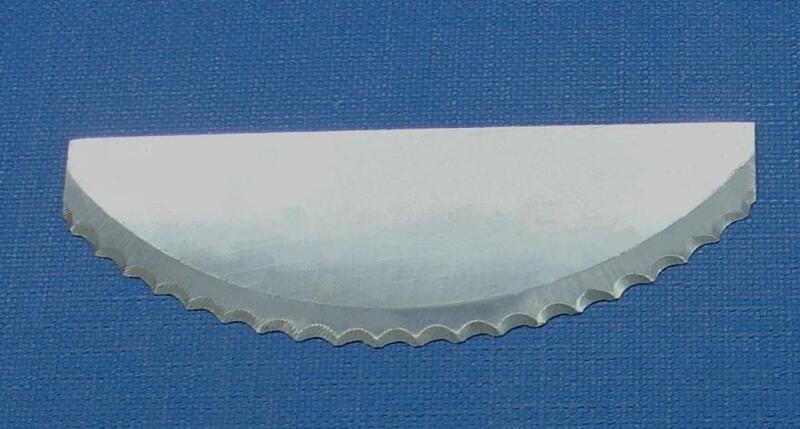 To get your toothed knives custom manufactured, please CONTACT US today!